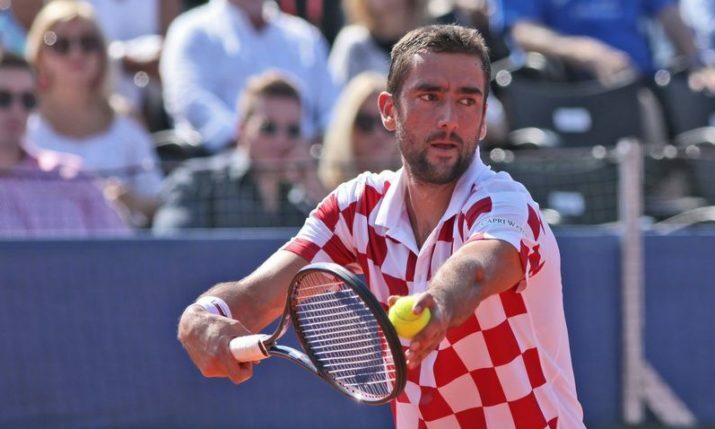 Croatia’s Marin Čilić has advanced through to the semi-final of Wimbledon for the first time in his career. Čilić’s fantastic run at the All England Club continued when he knocked out Gilles Muller from Luxembourg on Wednesday on Court No.1 in five sets 3-6, 7-6, 7-5, 5-7, 6-1. Muller showed no signs of fatigue after his marathon 5-set upset win over Rafael Nadal on Monday and broke the Croatian twice in the first set to take it 6-3. 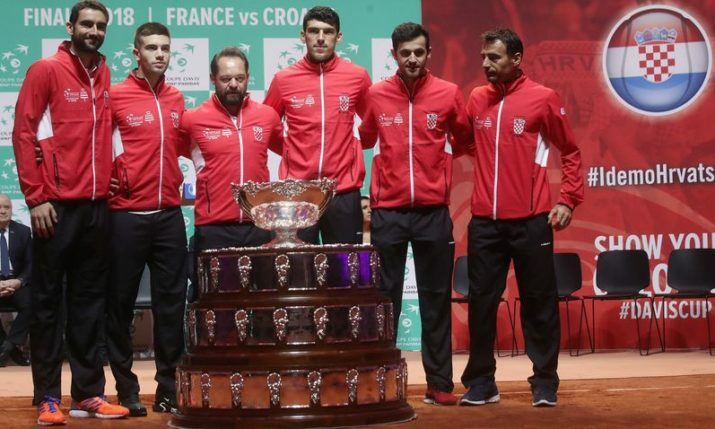 Whilst Čilić made a number of unforced errors in the second set, Muller was almost flawless as he offered up his opponent just the one break-point chance in the second set which was eventually decided in a tie-breaker that would go the Croatians way thanks to a superb cross-court winner. Both players were untroubled holding their serve throughout the third set until the 12th game when Čilić capitalised on Muller’s mistakes to break him and take the third set 7-5. The tournament’s 7th seed got stronger as the match went on but it was Muller who would take the break in the crucial 11th game of the fourth set which left him to hold his serve in the next game and send the thrilling match into a fifth set. Čilić had a dream start to the deciding set, breaking Muller in his opening two service game to race out to a 4-0 lead. 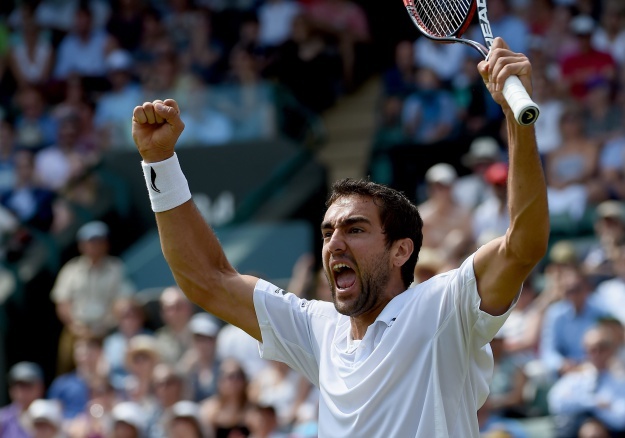 Čilić would not relinquish the lead and closed out the match to reach his first ever semi-final at Wimbledon. Čilić will face American Sam Querrey in the semi-final on Friday. Meanwhile, Croatia will have a representative in at least one final. Nikola Mektić and Franko Škugor have made it through to the semi-final of the Gentlemen’s Doubles where they will face fellow Croatian Mate Pavić and his Austrian partner Oliver Marach.